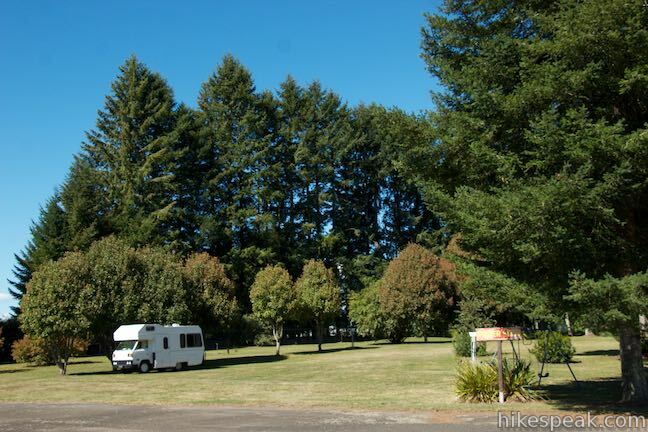 For a peaceful stop between Rotorua and Te Urewera National Park, check out Murupara Motor Camp. 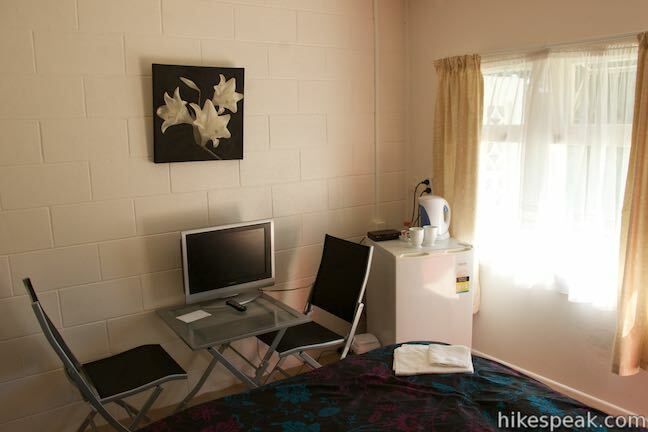 Half holiday park and half motor lodge (motel), Murupara Motor Camp has a variety of accommodations for guests. 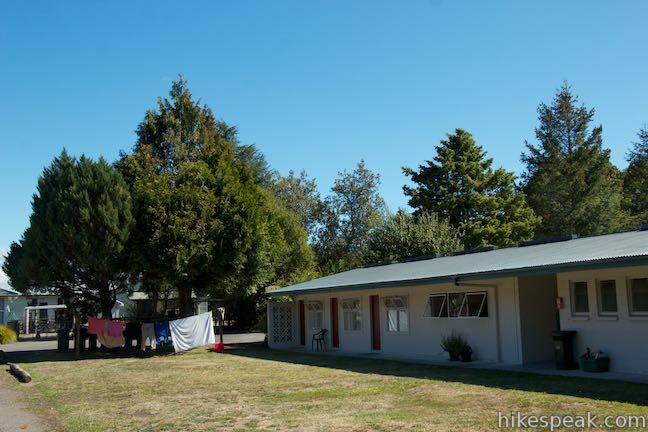 Located in a small town in the Bay of Plenty Region on the North Island of New Zealand, the motor camp offers lodging that is both removed from busy tourist centers and close to lots of fun activities, including the geothermal attractions south of Rotorua. 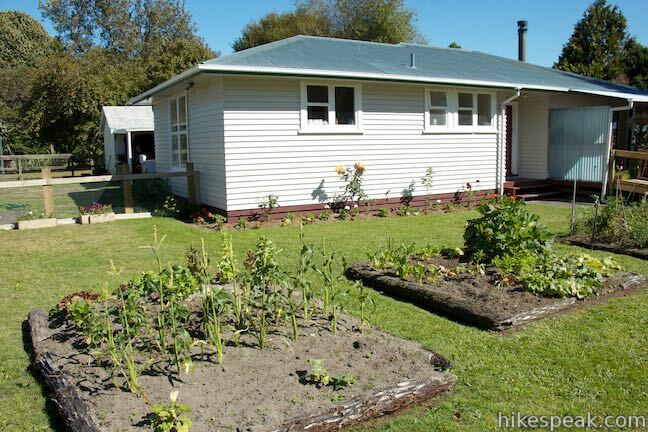 Murupara Motor Camp is run by a husband and wife team that give the affordable accommodations a bed and breakfast feel. 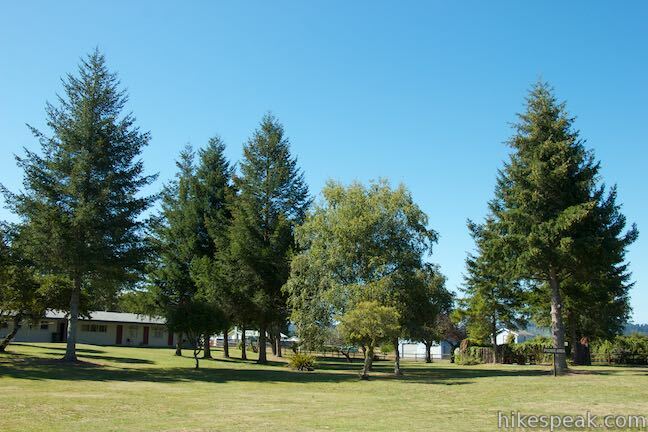 The motor camp is on a peaceful farm setting between the small town of Murupara and the Rangitaiki River. 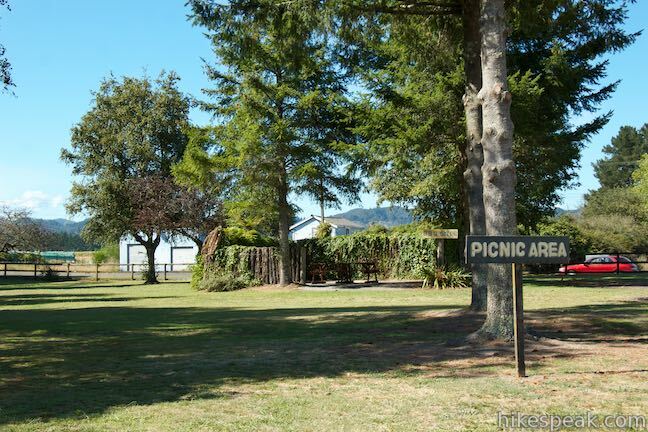 You can stay in a room or sleep in your RV or tent. 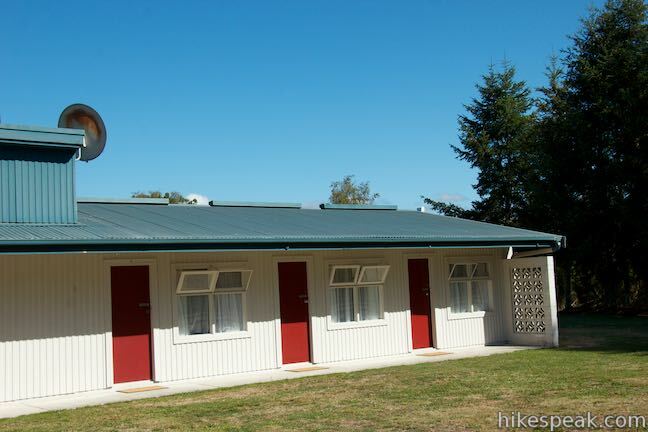 Murupara Motor Camp has motel-style blocks of cabin units. 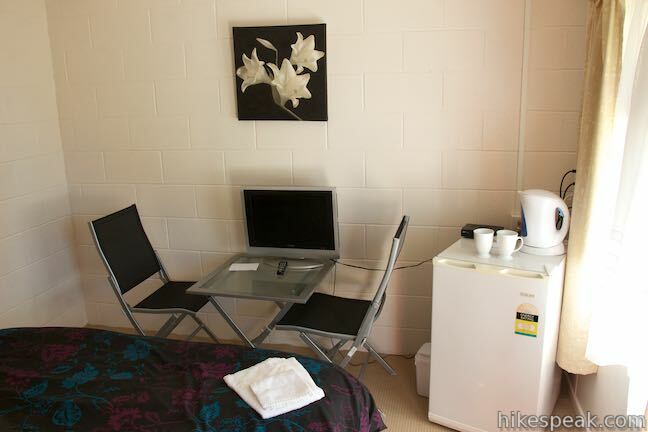 Rooms come with a bed, table, table-top television, and a mini-fridge. A kettle, mugs, and the makings for tea and coffee allow you to start the day in comfort. 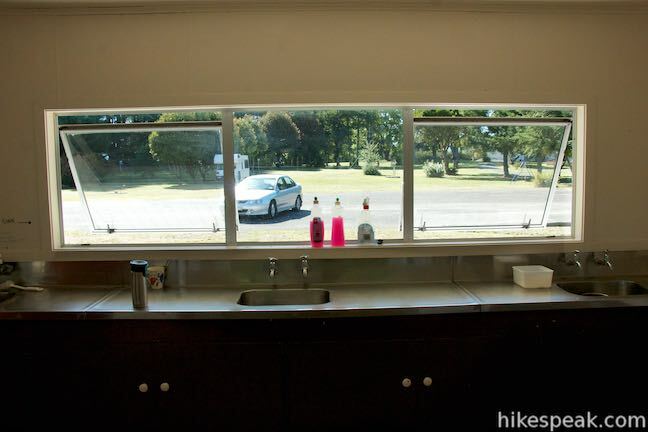 There are communal bathrooms with showers as well as a laundry room and kitchen. 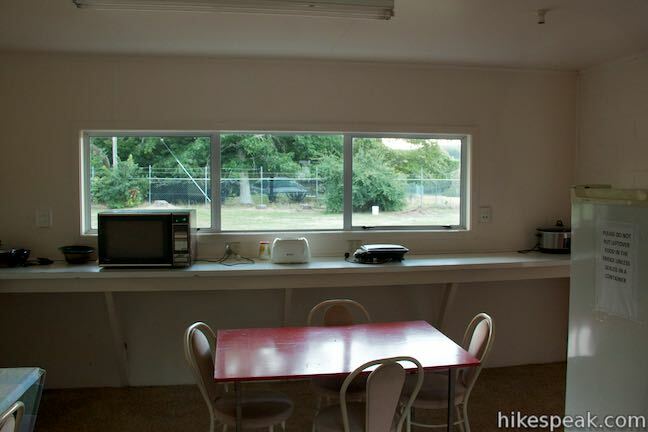 The kitchen is an easy spot to prepare meals. A toaster, panini press, microwave, oven and stovetop, a full-sized refrigerator, and other useful gadgets are at your disposal. 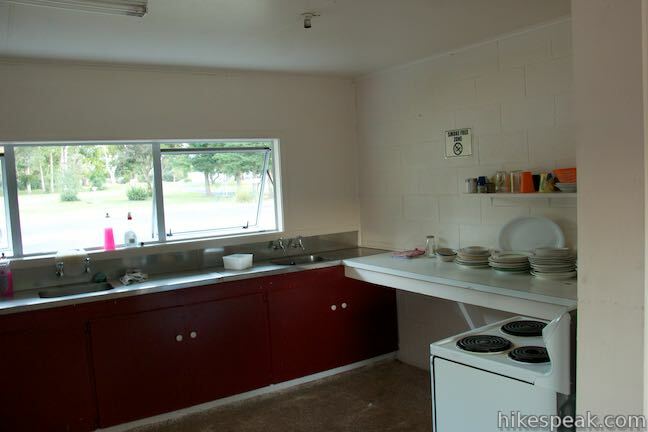 A collection of utensils and crockery are available as well. 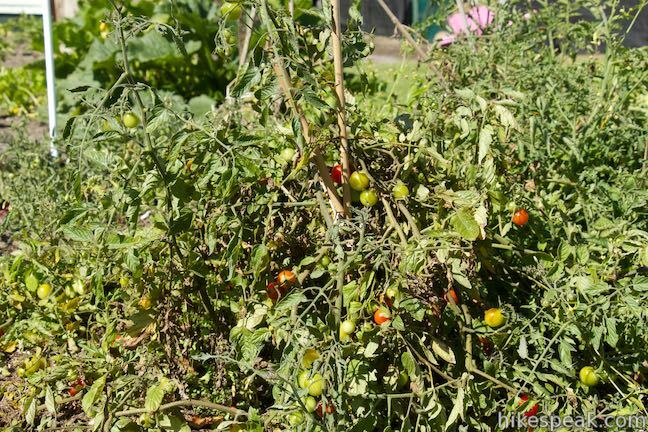 There’s a small garden on site, so time your visit right and you could be offered tomatoes or other fresh goodies to add to your meal. 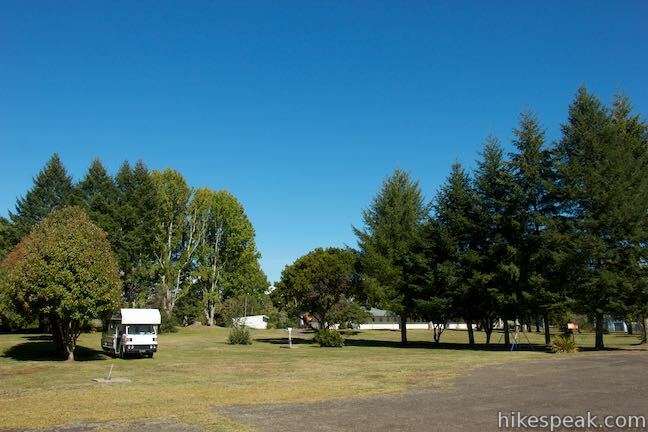 The grounds of Murupara Motor Camp have powered sites for RVs and campervans and non-powered sites for tent campers. 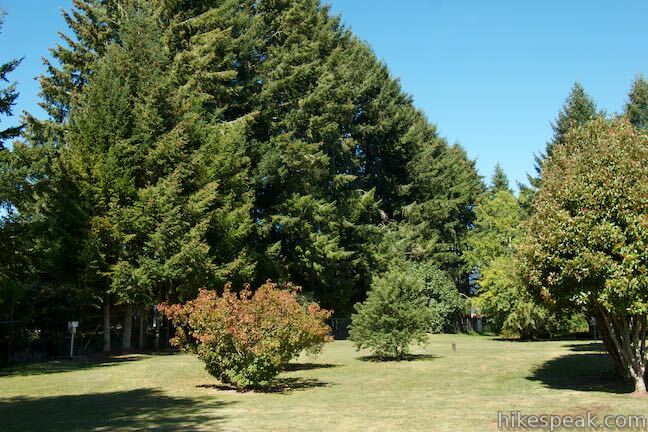 There are sunny grass lawns and areas shaded by tall pines. 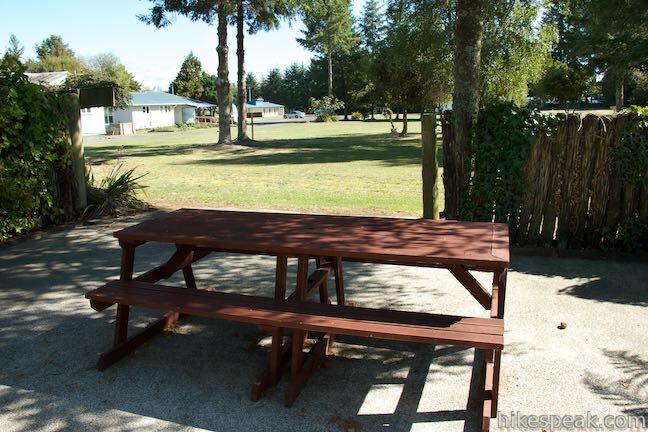 Picnic tables have been set up for guests and there is even a BBQ area, perfect for grilling up fish caught in the Rangitaiki River, which is a one-minute walk from the motor camp. 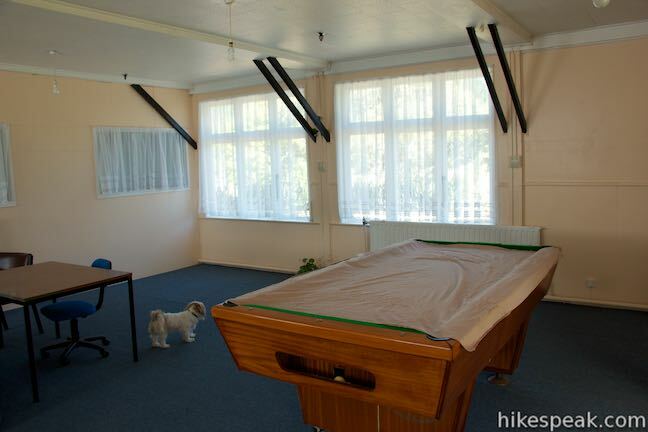 Also on site, guests have access to a game room with a pool table, a ping-pong table, a large television, games, and books. There is free wi-fi on site for guests. If you plan to put it to use, see if you can stay where the signal is strongest. 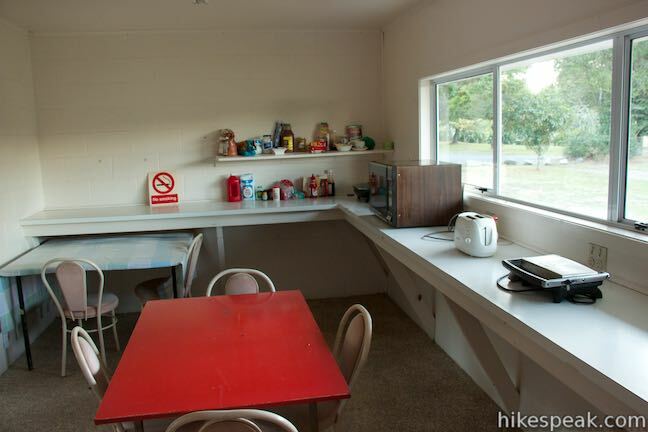 A camp store carries basic supplies including fresh milk and free-range eggs. 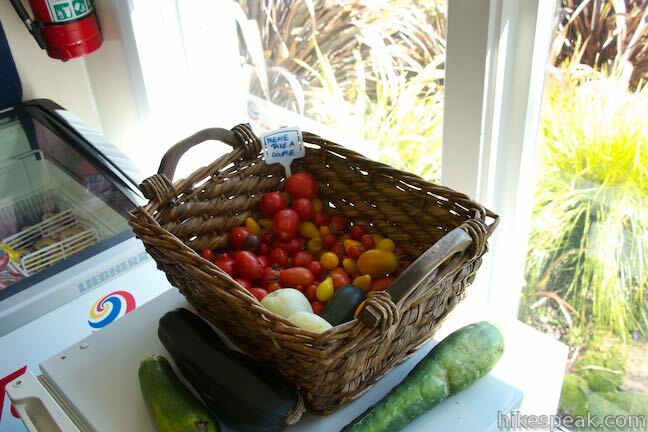 When you book your stay, inquire about the other food options to get an enjoyable taste of the region. 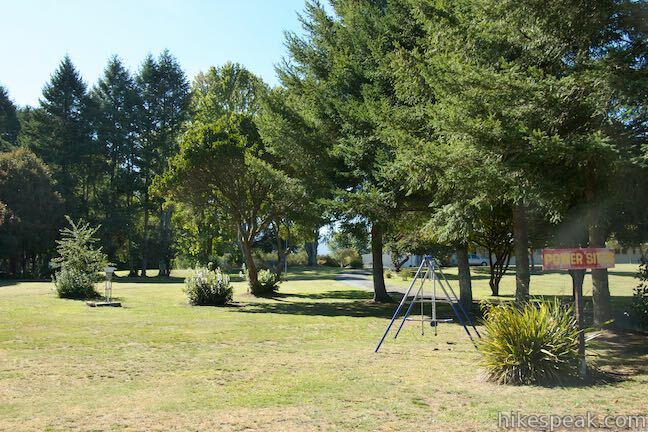 Murupara Motor Camp makes a great headquarters for outdoor enthusiasts. 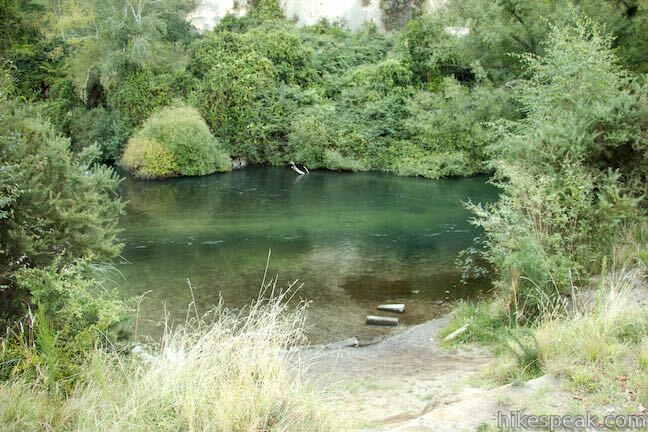 Whirinaki Forest and Te Urewera National Park are nearby as well as several geothermal treasures. 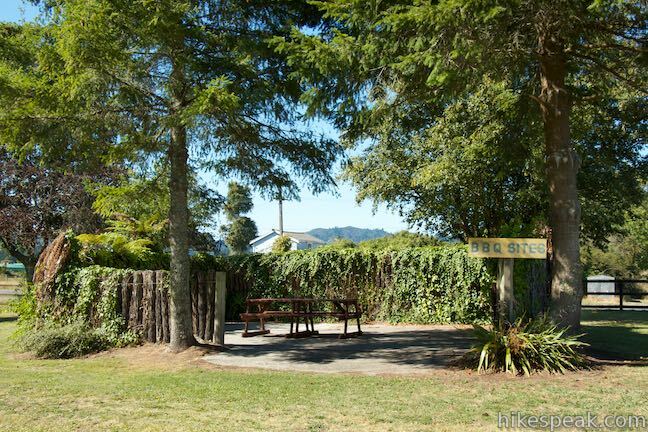 Rainbow Mountain Scenic Reserve (where you can take a short hike to Crater Lake) is 37 kilometers away. 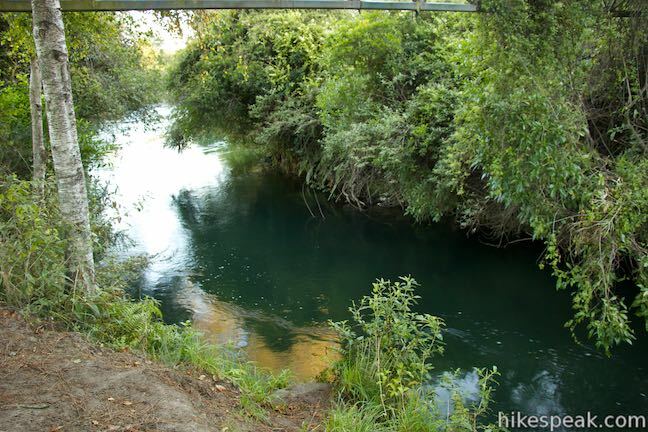 Just beyond that is Kerosene Creek, for bathing in a natural hot pool below a short waterfall (both free). 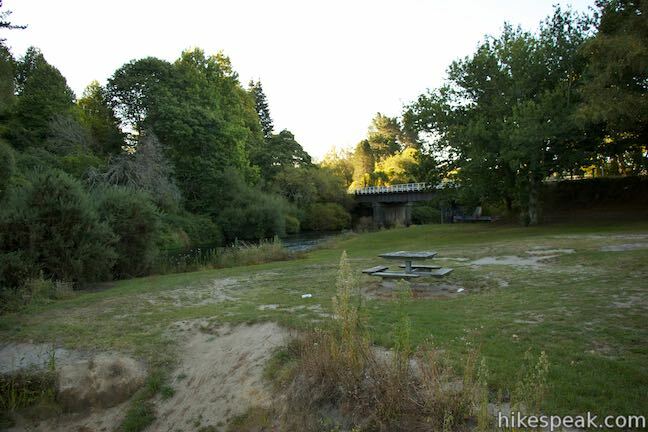 If that’s too far away, walk right across the street to a picnic area along the Rangitaiki River and take a dip in a local swimming hole on hot summer days. 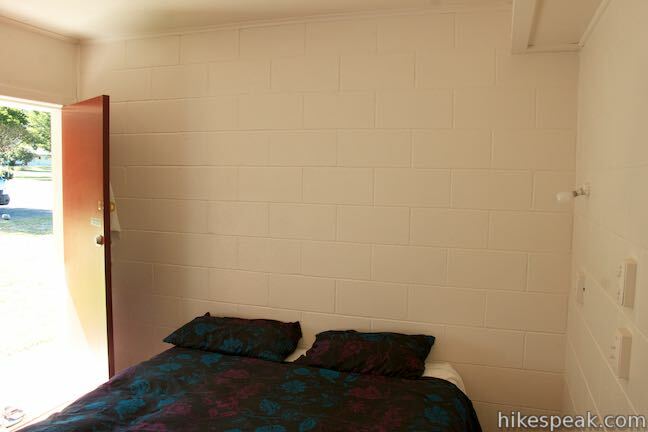 Visit muruparamotorcamp.co.nz to review accommodations, rates, food options, and nearby activities. 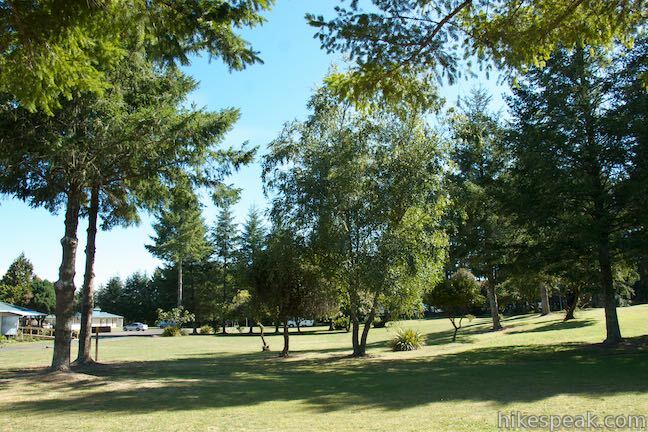 Dogs are not allowed in cabin units, but are allowed at tent and RV sites (on leashes). 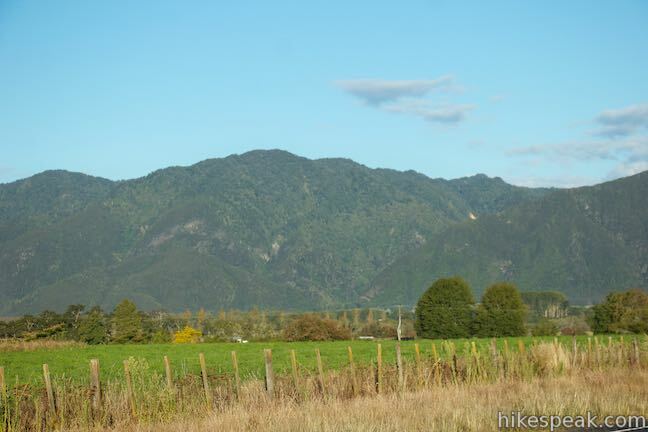 You can also email info@muruparamotorcamp.co.nz or call (64) 7 366-5365 for more information. 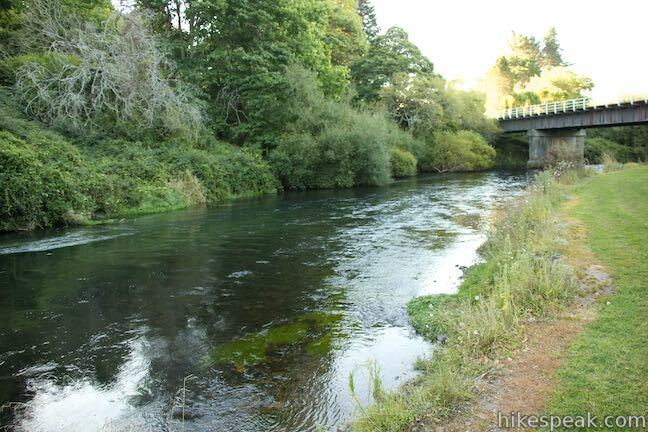 Directions: From the center of Rotorua, take State Highway 5 (Thermal Explorer Highway) south from the intersection with State Highway 30A. 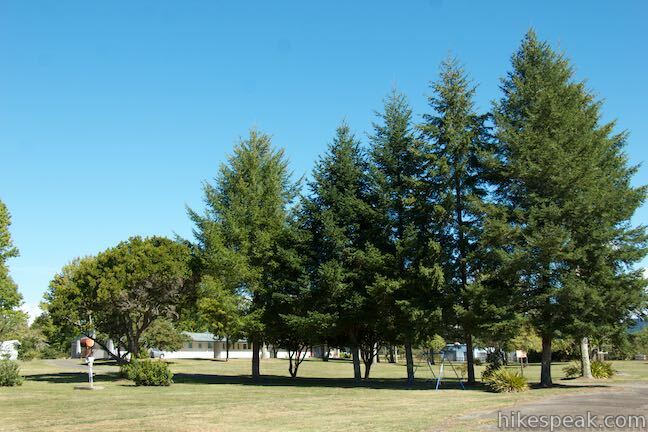 Drive 24.8 kilometers and turn left onto State Highway 38. 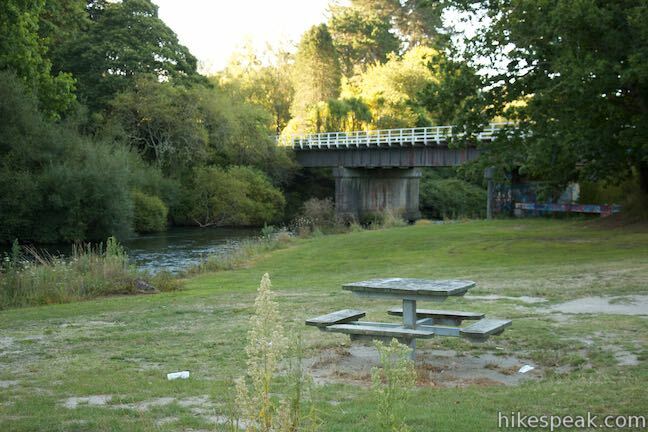 Take SH 38 southeast for 36.7 kilometers to the driveway into Murupara Motor Camp, which is on the left, shortly after crossing the Rangitaiki River.